Brain Fogger makes vaping wax and concentrates extraordinary. 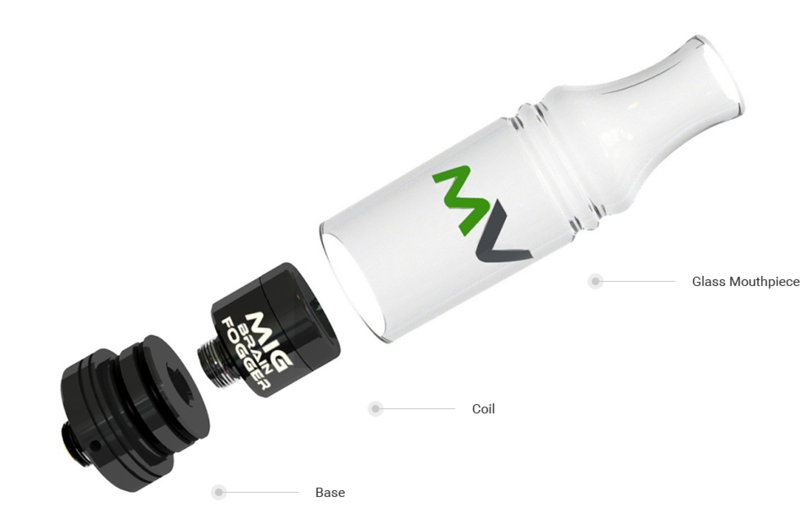 Turn your vape pen into a fantastic rig without spending a fortune! Get one today! This device comes with the famous “B” Coil. “A” coils sold separately. You will love Brain Fogger!